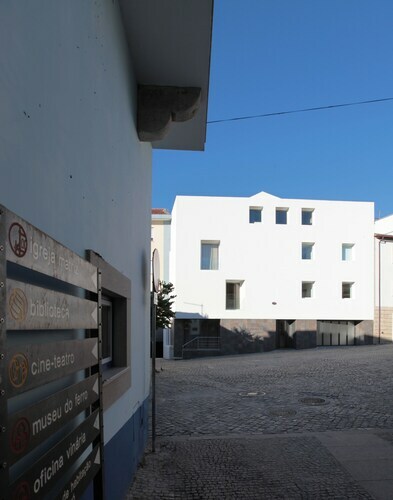 Situated in Vila Nova de Foz Coa, this hostel is 5.9 mi (9.5 km) from Parque Arqueologico do Vale do Coa and within 12 mi (20 km) of Doctor Horacio de Sousa Garden and Torre de Moncorvo Church. Engenheiro Jose Aires Stadium and Torre de Moncorvo Municipal Pool are also within 12 mi (20 km). 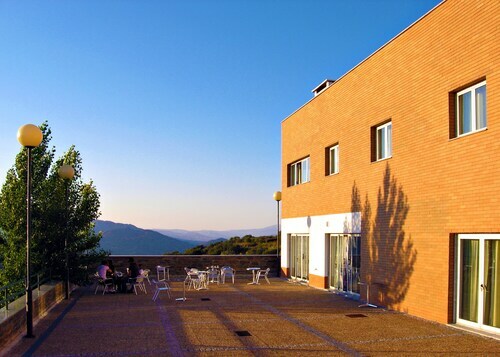 Situated in Torre de Moncorvo, this villa is 0.3 mi (0.5 km) from Doctor Horacio de Sousa Garden and 2.5 mi (4 km) from Torre de Moncorvo Church. Torre de Moncorvo Municipal Pool and Engenheiro Jose Aires Stadium are also within 6 mi (10 km). 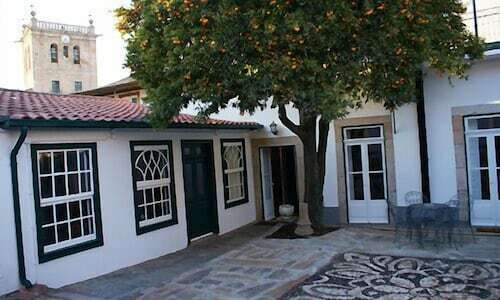 Situated in Figueira de Castelo Rodrigo, this vacation home is within 12 mi (20 km) of Figueira de Castelo Rodrigo Garden, Rodrigo Castle, and Santa Maria de Aguiar Convent. 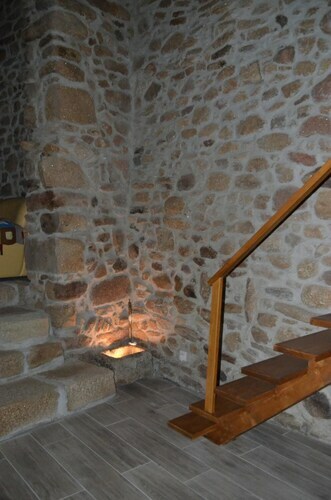 Chapel of Marofa and Parque Arqueologico do Vale do Coa are also within 25 mi (40 km). 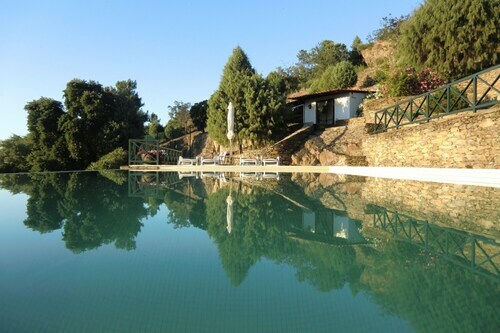 Situated in a rural location, this country house is 12.2 mi (19.6 km) from Doctor Horacio de Sousa Garden and 12.2 mi (19.6 km) from Torre de Moncorvo Church. Torre de Moncorvo Municipal Pool and Engenheiro Jose Aires Stadium are also within 16 mi (25 km). 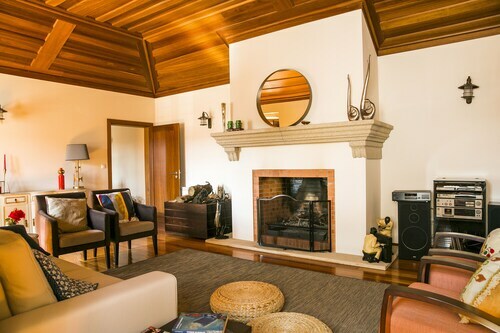 Situated in Meda, this villa is 10.2 mi (16.4 km) from Penedono Castle and within 20 mi (32 km) of Trancoso Castle and Parque Arqueologico do Vale do Coa. Moimenta da Beira City Hall and Igreja Matriz de Moimenta da Beira are also within 32 mi (52 km).